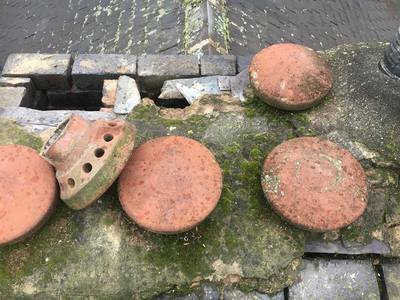 Looking for a Roofing Specialist in Ilkeston? 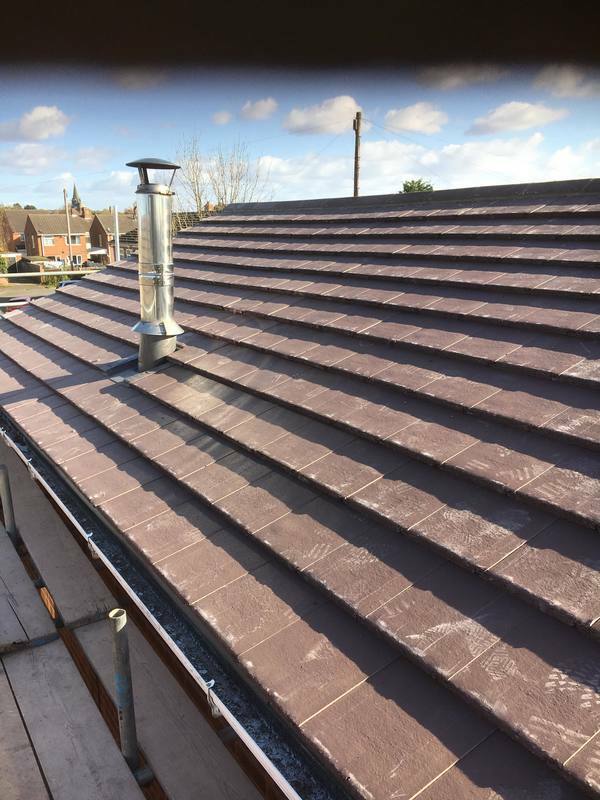 Larklands Roofing have the experience and expertise as your Pitched Roofing specialists in Ilkeston. A Pitched Roof has an advantage over a flat roof as maintenance is not as extensive due to better drainage so there is no pooling of water..
Larklands Roofing Ilkeston use the latest construction ​methods and use Roofing materials sourced from reliable local suppliers. 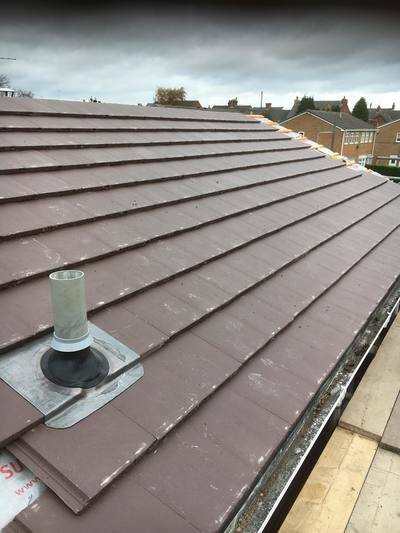 For advice on pitched roof designs contact us today! 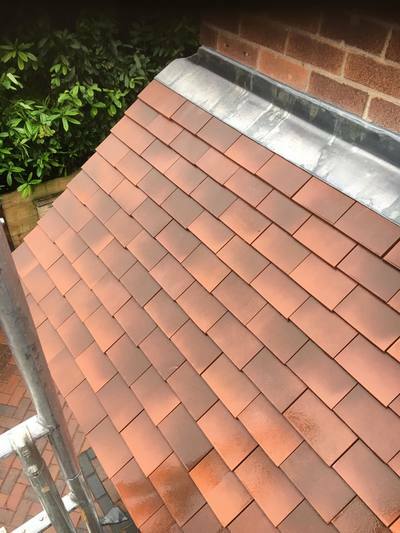 Call Eli on 07534008706 for a Free Estimate with No Obligation! 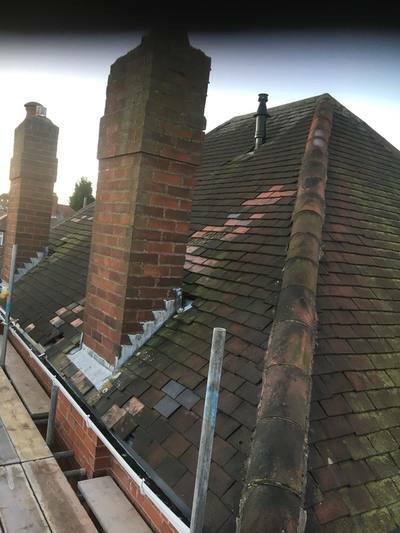 Larklands Roofing are a professional local Roofing company based in Ilkeston , we have extensive knowledge in Pitched Roof Repairs, Tiled Roofing, Slate Roofing and Roofing Installations and Repairs. 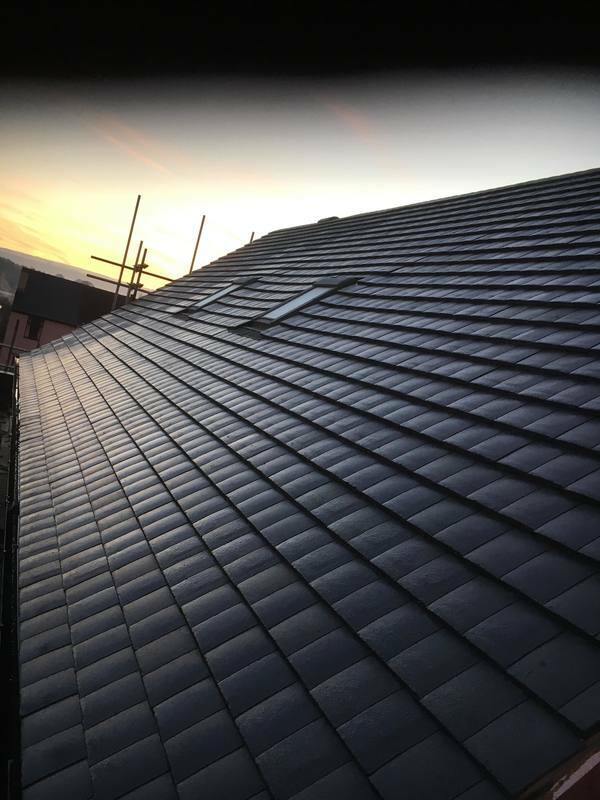 ​We are fully insured and are committed to achieving a high standard of craftsmanship with excellent results every time.